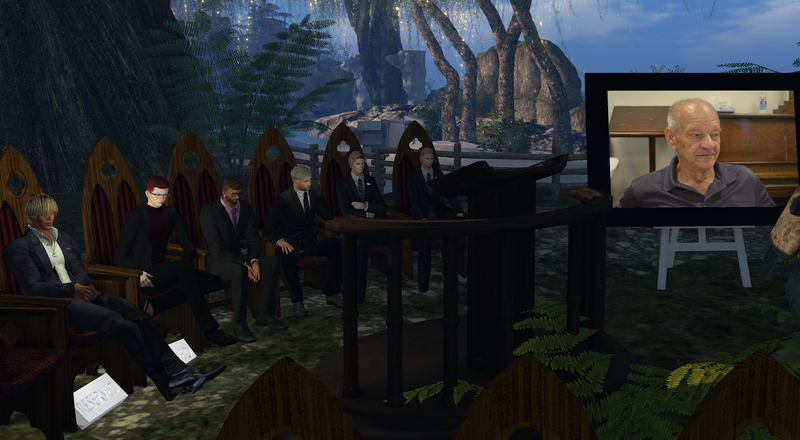 Carl Gee, aka Blogger NakedCarl Paneer was remember by his friends at a warm and moving memorial service yesterday at Viper Isles yesterday. 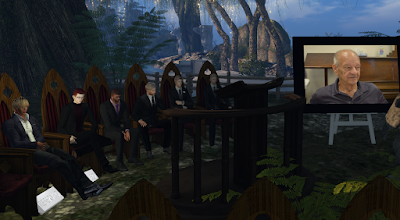 Over 49,000 Linden was raised for various real life charities that NakedCarl supported at a dance party after the event. Ryce Skytower was one of the speakers at the event.